Have you ever dressed up for Halloween with your dog? Well, if you're a freak like me, you have definitely dressed up for Halloween with your canine friend. 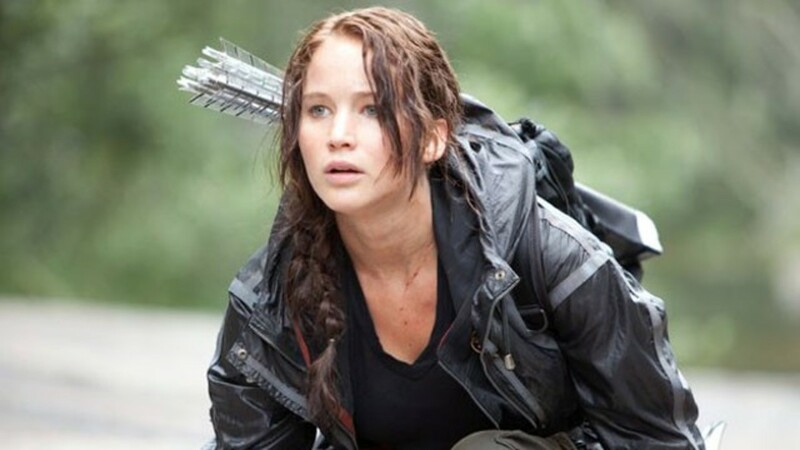 There are lots of cool options our there for fun Halloween costume ideas for the two of you. I have certainly tried several. Here are some matching Halloween costumes (or at least complimentary) that I have had fun with, along with some others I haven't tried . . . but have thought about! 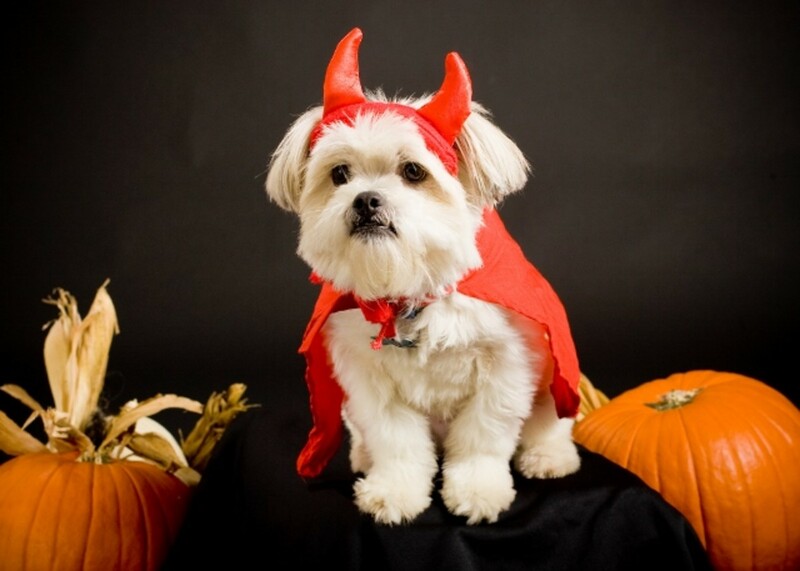 Oh, what could be more devilishly cute than to be a little devil--or big one--with your dog? Well, that's exactly what Gizmo and I did one Halloween. I was the big devil, and Gizmo was the little devil, of course. We both had red horns, spiked tails, and red capes. We visited the residents in the nursing home where I worked and were a big hit! We then went to visit the nieces in our costumes, and even helped to hand out candy. Yeah, we were cute little devils. Anyone who knows Gizmo and me knows that he is the master, and I am his captive. With that said, a policeman and prisoner have also been a perfect costume for us. And who was which one? Do we even have to ask? Yes, I was the one who ended up in stripes, with a ball and chain attached to my ankle. I actually found my black and white stripes at a garage sale years ago. An older couple who had worn them were letting them go. With just one of the pair left, I grabbed it, touched by their story. I made my own plastic ball and chain, but this gadget can be purchased pretty cheaply, too. 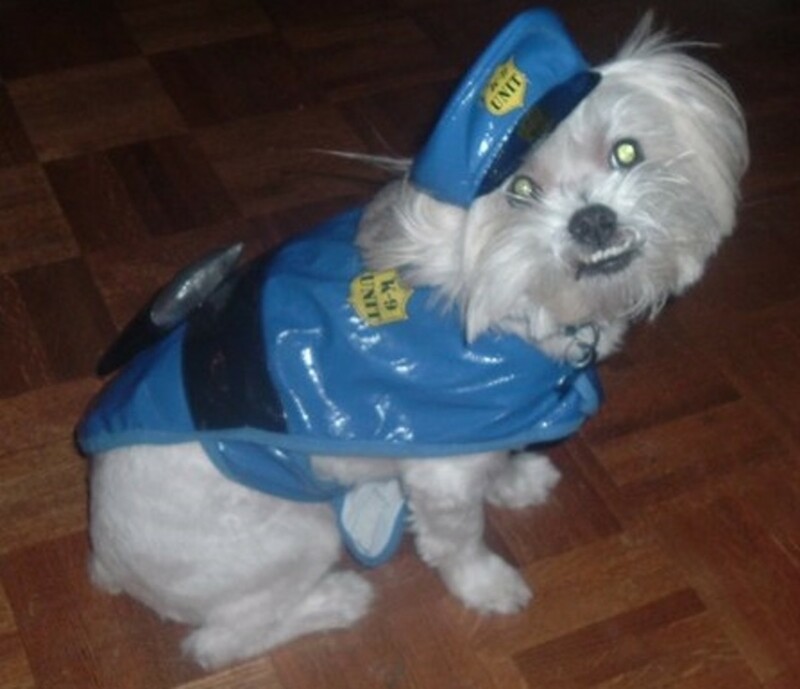 Gizmo, the boss, no prisoner of mine, is quite handsome when he smartly sports his cop costume, bright blue, with silver handcuffs hanging down. The blue hat actually stays on him pretty well, too. Gypsy and . . . Biker Dog? Okay, so I had this really groovy black leather jacket and hat that someone had given to me as a gift for Gizmo. The white boy looks pretty darn handsome with the contrast of black leather. I added a cheap gold chain around his neck to complete the look. Again, Gizmo showed off his look at the nursing home where I worked. We were planning a party for our residents, and I was assigned to be a fortune teller, so I dressed as a gypsy with my flowing skirt and huge earrings, and my leather boy and I were good to go. Oh, that was a fun day as we told residents' fortunes! Dress up in the attire that goes with your favorite sport, and get a matching (or close to it!) 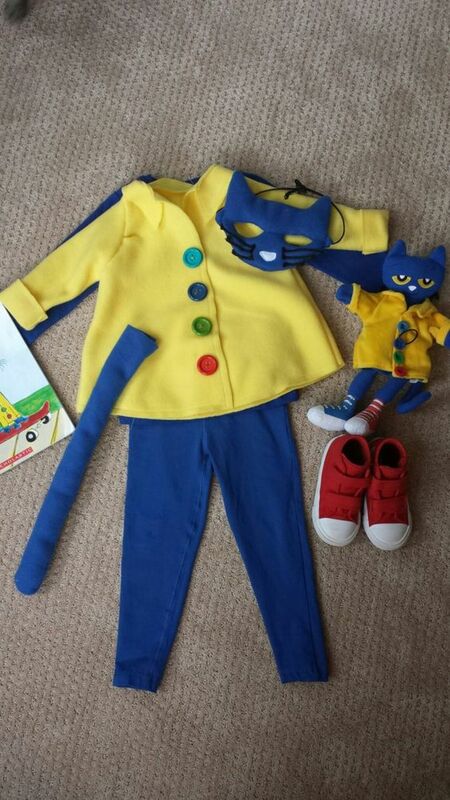 costume for your best buddy. 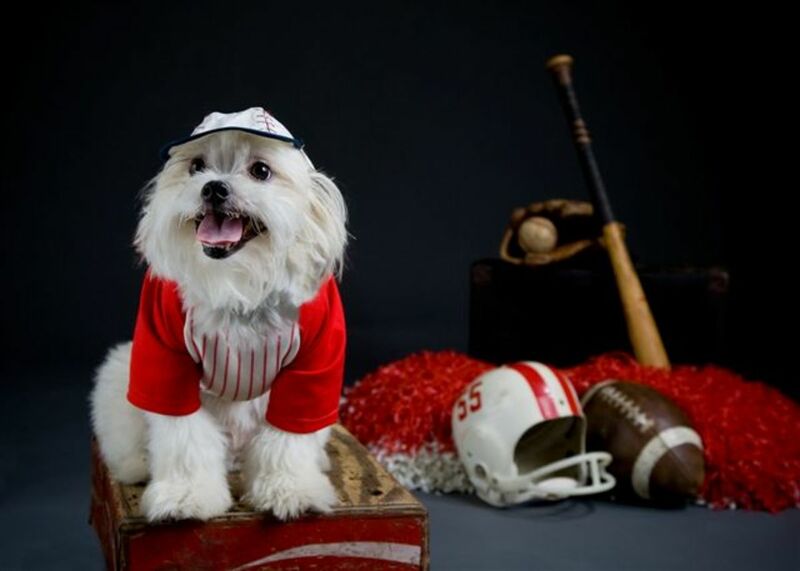 Gizmo has a really cool baseball uniform that he posed with professionally. I have a St. Louis Cardinal baseball shirt and cap that I could easily put on to fit right in with the cutest canine baseball player in the world. Yes. In. The. World. Go, Gizmo! A doctor and nurse duo, one I haven't yet tried, would be an easy pair to pull off with your dog. Take your pick, perhaps on what is available costume-wise. Do you want to be the doctor, and make your canine buddy our nurse? Or is your dog the doctor type? Then you could be the nurse. No biggie. 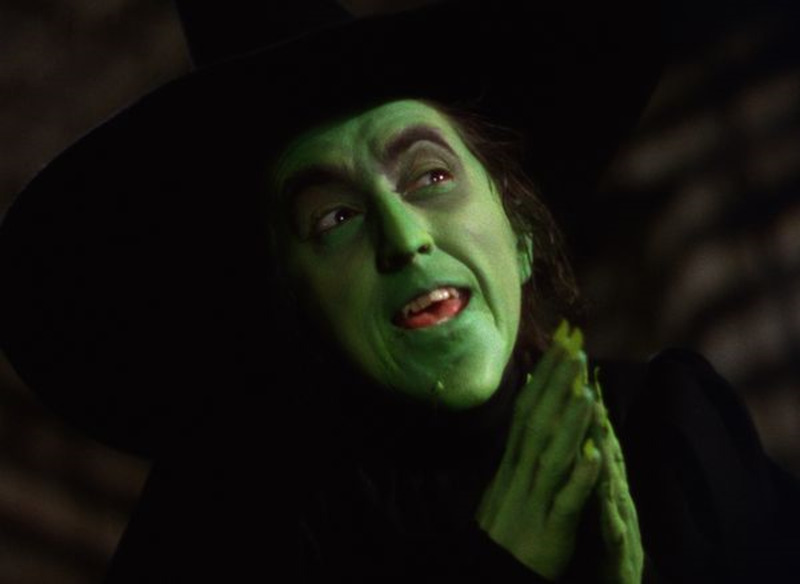 Just decide how you want to go with it, and get the Halloween costumes to match your idea. This would be a pretty easy one to put together. And cute, too! An alternative route would be to make yourself a patient. If you have one of those flimsy hospital gowns, put it on and add some bandages here and there to your body. You can be the patient in your dog's charge. How funny for your dog to be the doctor or nurse taking care of you! A Dorothy from the Wizard of Oz with her dog Toto is a costume combination I have been wanting to put together since my Gizmo was just a pup. It would have been much easier to pull off then, when Gizmo weighed just two to three pounds! He could have easily gone into a basket then. Now, though, I could carry the basket, with the actual 16 pound Gizmo on a leash by my side. If you don't have a dog you can take with you, get a stuffed animal to put in the basket. Oh, but a real-life, small dog would be perfect for this famous Halloween costume duo. How Gizmo posed for his Halloween picture . . . . Okay, so those were some ideas. I hope that helps! Seriously, dressing up with your dog on Halloween is tons of fun. Been there, done that. Find matching costumes for you and your dog, and have a great time. You will be a source of conversation, for sure! Top 25 Halloween Costumes for Dogs - Can You Match Your Own Costume? Have you ever dressed up for Halloween with your dog? No, but you got me thinking . . . . Thanks, Kilua-KonaGirl. It is so hard. So sad. I'm sorry for your losses, too. I guess we always miss them, huh? I am so sorry for your loss! Your heart must be broken. My puppies are gone now too. They were very old but ooh it is still so sad. Yes, Kailua-KonaGirl, it is very fun. Sadly, my Gizmo died a few weeks ago, and I will miss having fun with him. I may have to find another little buddy one day. Thanks for reading and commenting. It is so fun to dress up small dogs. They look so cute and funny at the same time. It helps to have a patient little dog who doesn't mind wearing the outfits. Victoria, I so love Gizmo... he is truly a doll. I adopted a Maltese a couple of years ago. He was 9 when I got him, he had been taken from a breeder who had abused him in a puppy mill. He is now the love of my life. Your little Gizmo looks like he has so much love in his heart, and by the looks of how well taken care of, it seems you love him greatly as well. Faith Reaper - Glad you like this! I always loved the Dorothy and Toto idea, too! FlourishAnyway, you're right about cats! I once got a hat of sorts on one long enough to take a picture, but that's about it! So cute and clever idea for a hub here! I love Dorothy and Toto, so cute. I have never thought to dress up my dog for Halloween. rebeccamealey Glad you enjoyed the hub. Gizmo is such a character--so much fun! This is so cute. Dogs put up with so much. I've got cats, and let's just say they are not quite as easily humored or cooperative. Yeah, randomcreative, go for it! Jeannieinabottle--Oh, how fun! That will be so much fun!!! 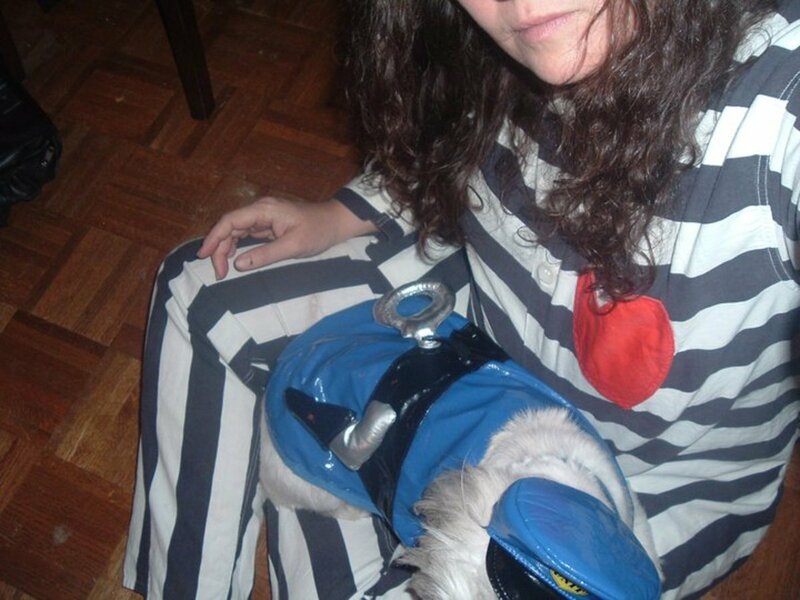 epbooks--I think I'll throw on the prisoner and policeman costumes on Gizmo and me this year. It has been a few years, and my nieces haven't seen that one. They will love it! Ohhh, they are all so cute. Gizmo must be one more character. I have to say though, I find the police and prisoner one the funniest. Thanks for a good read! Hilarious! There is something here for everyone. I've never done any sort of pet costume, but I'm tempted this year because I think that our boys would tolerate clothing. Thanks for sharing so many great options! How adorable! I don't have a dog, but my boyfriend does. We bought him a shark outfit this weekend and I want to wear a Sharknado related outfit this Halloween. I think this could all work out for me! Thanks for sharing these great ideas. These are really cute. I love the policeman and prisoner as well as the Dorothy/Toto. So cute. My dog Toffee does have a devil costume. I'll have to find a human one! A brilliant hub Victoria; voted up and shared. These are such adorable ideas! Great Hub! Hi, rtburroughs2--If you'll scroll down, there's a thumbnail that shows me in prison clothes with my cop dog! I'm still looking for the devil photo of us together. I'll add that when I find it! :-) Thanks for your nice comments! What, no picture of you dressed up with your dog? Your hubs are always entertaining. This was cute and got me ready for Halloween. I can't believe I was the first to comment.